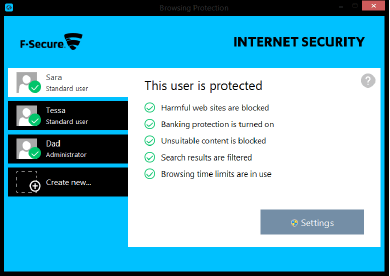 An Internet security solution for PCs, Macs, smartphones and tablets, F-Secure enables you to protect and secure all your devices from one easy-to-use access point. Sign up by clicking here to get your 3-month FREE Trial and up to 60% off F-Secure plans! 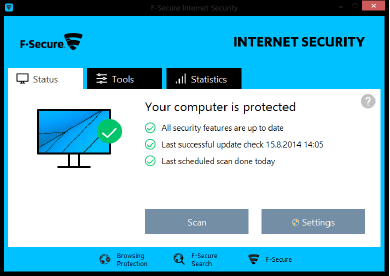 1 year’s subscription of F-Secure for use on 1 device. U.P. $64.99. 1 year’s subscription of F-Secure for use on 3 devices. U.P. $89.99. 2 years’ subscription of F-Secure for use on 1 device. U.P. $109.99. 2 years’ subscription of F-Secure for use on 3 devices. U.P. $149.99. Enjoy peace of mind and great savings via MyRepublic. Sign up by clicking here today!